Christmas is finally here, but its not always sugar and spice and everything nice! 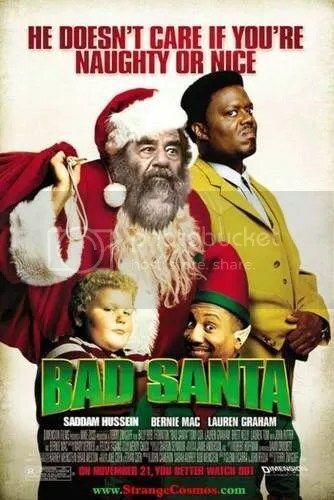 Sometimes Santa goes BADDDDDD!!!!!! Today’s competitions goes all the way to the max. Pick any picture and give us a funny caption that will have us laughing all the way to Christmas and back!! !